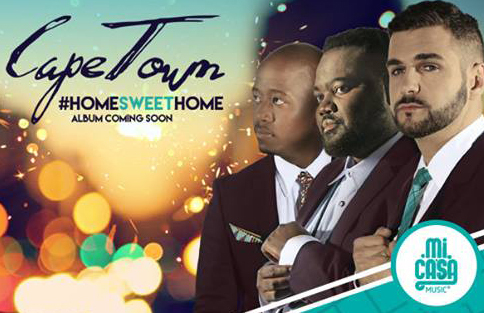 Bush Radio 89.5FM is giving away two sets of double tickets for Mi Casa’s Cape Town Dare to Love tour taking place on the 4th of September 2015 at The Grand West Casino in Cape Town. Mi Casa will also be releasing their third studio album, Home Sweet Home soon and the concert will feature songs from this album. This highly anticipated album features news tracks like “Hallo Baby”, “Chokolat”, “We on the night” with guest featured appearances by Cassper Nyovest, Big Nuz & DJ Tira, and leading East African group Sauti Sol. Answer the question: What is the name of the new album Mi Casa will be releasing? Competition closes at 09:30 on Friday 4th September 2015. Winners will be announced on The Morning Cruise on the 4th of September 2015. GOOD LUCK! Bush Radio 89.5FM is giving a lucky listener the opportunity to win a set double weekend pass tickets valued at R1 590 to the Cape Town International Jazz Festival. The winners will be announced on Backchat by 3:30pm on Thursday. We are giving away four double tickets to Rocking our City to four lucky listeners, all you need to do is sms the keyword ROCK + your name to 32158. The GrandWest CSI Rocking our City variety-styled concert will be held on the 24 November at the GrandWest’s Grand Arena. Non-stop entertainment and action with six favourite local performers as well as Danny K, Loyiso and Melissa Allison fresh from 2012 Idols. The lucky draw line will close at 5pm on Tuesday the 20th November 2012. The winner’s names will be announced on the Morning Cruise on Wednesday the 21st November 2012 between 9am – 12pm. NB: This is a lucky draw, so sms as many times as you like to increase your chances of winning this amazing prize, but if you have won any competitions within three months you are not eligible to enter. 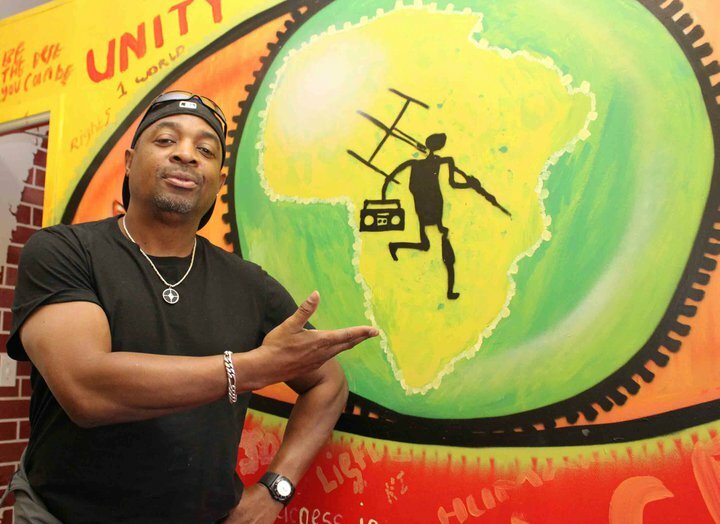 In 2010 Bush Radio hosted Chuck D (Carlton Douglas Ridenhour) the leader of the legendary rap group Public Enemy at the station. Check out the LESSONS FOR HEADS series of interviews (Click here). We hosted Public Enemy’s Chuck D at the Bush Radio studios this morning where he was featured on the Morning Cruise with Denisia Adams.